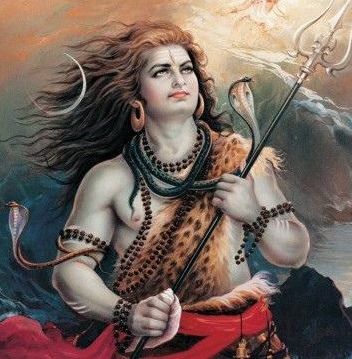 There are many reasons due to which Lord Shiva is known are “Devo ke Dev Mahadev”. 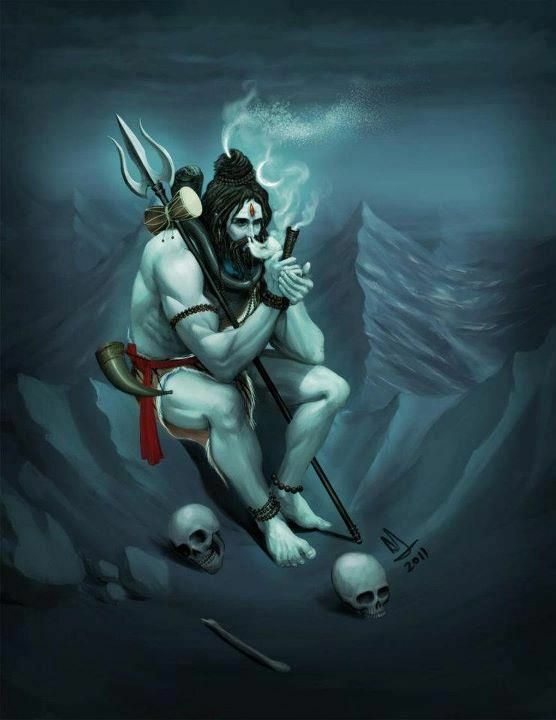 The sage-looking lord is known as destroyer and bholenath as well. He has multiple shades to his personality and is the only good who can truely teach the true meaning of life and living style. 1. As the destroyer of evil, he gives us the lesson to never tolerate evil and injustice. 2.Do whatever you want, but never lose the self-control in your life. 3. His meditation depicts that you need to keep calm and carry on your life. 4. 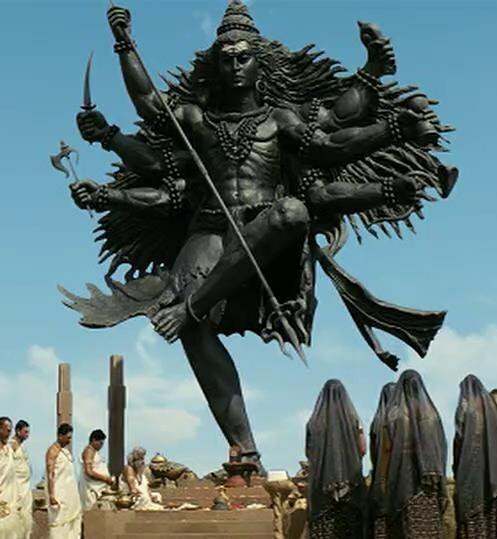 Shiva’s simple way of living conveys the message that Materialistic things are not meant for long term. 5. 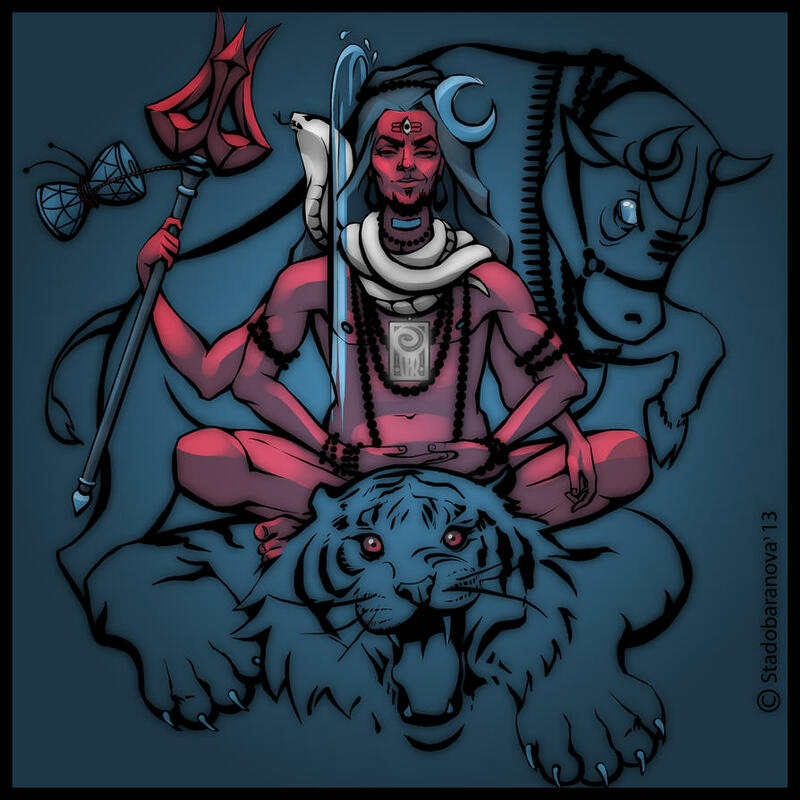 Shiva’s neelkanth tells us we must learn how to get over the negativity in life. 6. 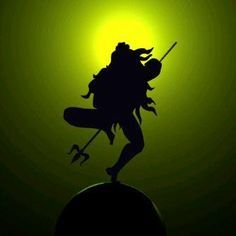 As Shiva never kept any desires that makes him the greatest personality of all, means that we should live our life with some much of desires that can lead us to self-destruction. 7. Shiva is known as Ardhanarishwar, that is he gave respect to this better half Parvati. That is we human need to give women the equal respect in the society. 8. Shiva never let his ego destroy the things around him, So we need to learn how to let go off our ego. 9. Presence of Ganga on is head, teaches do a thorough research about the things you are likely to get into, ignorance of facts is not going to help. 10. All the things that you can buy is the part of Moh Maya kind of psychology, so understand everything is temporary. 11. Dance, it may not be like what other thinks normal, but that should not let your stop doing that.